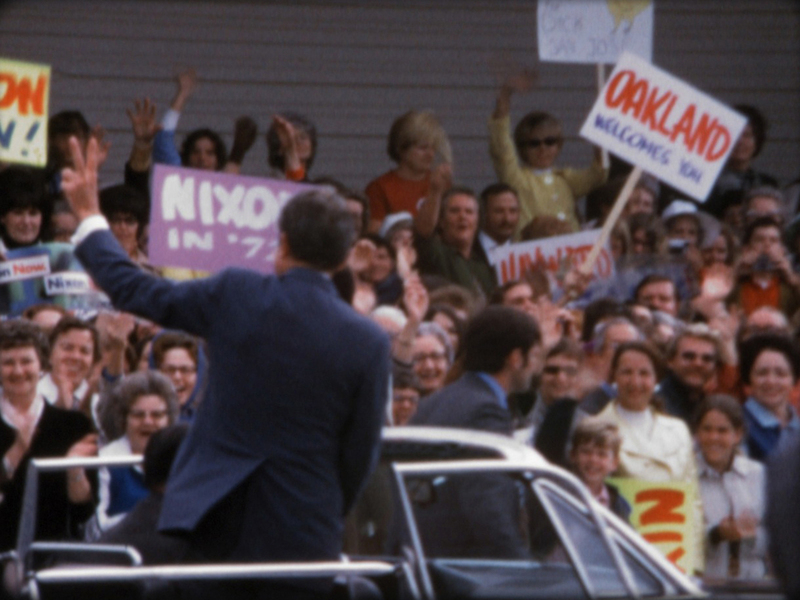 Cheering crowds greet President Nixon on the 1972 campaign trail in California. 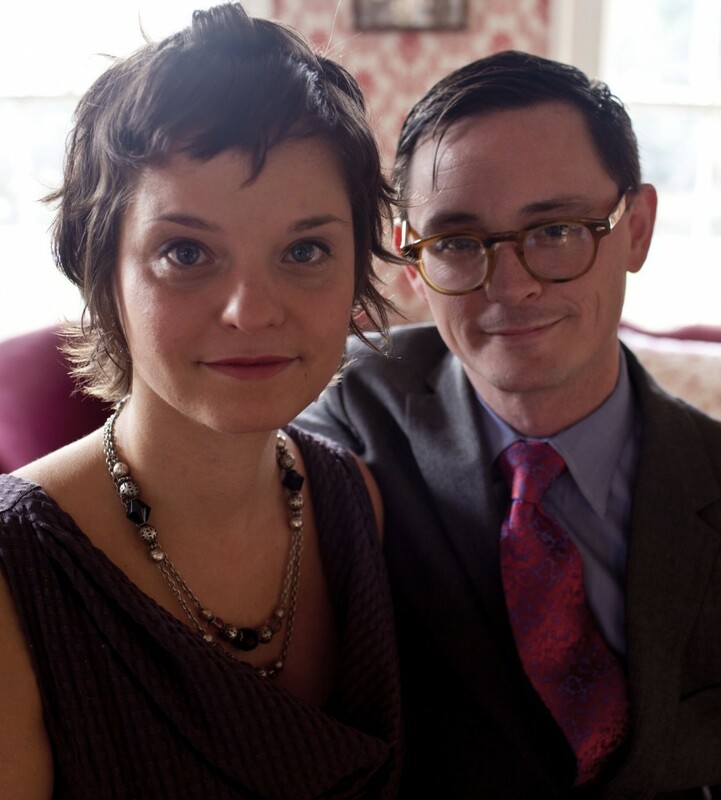 Super 8 film still courtesy of Dipper Films. 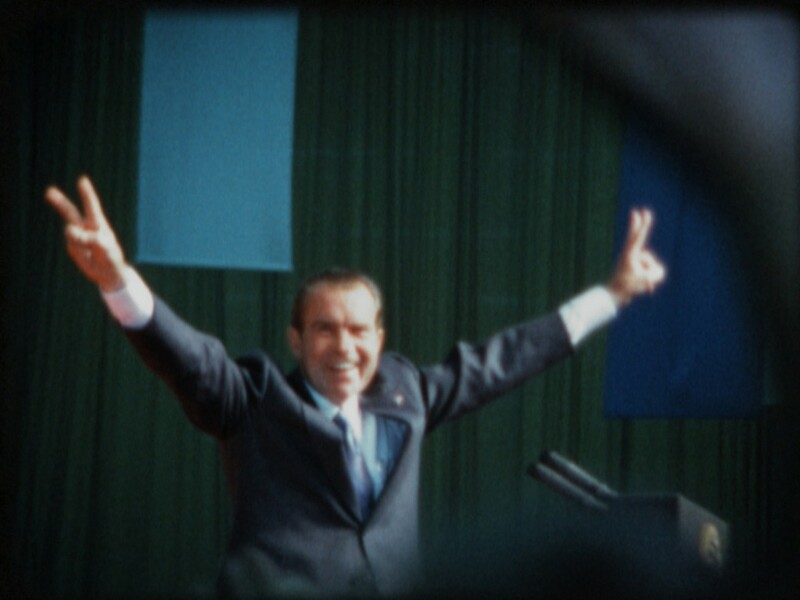 President Nixon at a large 1972 rally, a few days before his historic landslide reelection. Super 8 film still courtesy of Dipper Films. 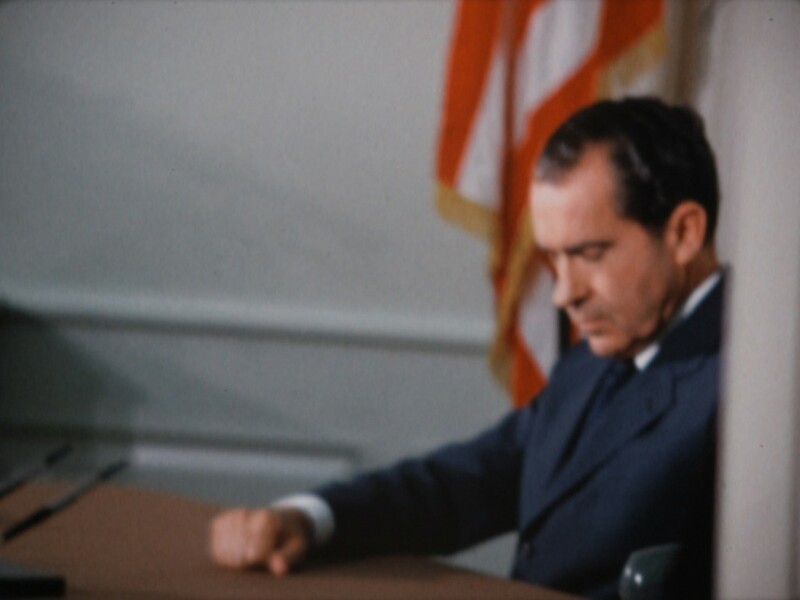 President Nixon in the Oval Office preparing for his historic phone call to Apollo 11 astronauts Neil Armstrong and Buzz Aldrin, who were at that very moment landing on the moon (July 20, 1969). Super 8 film still courtesy of Dipper Films. 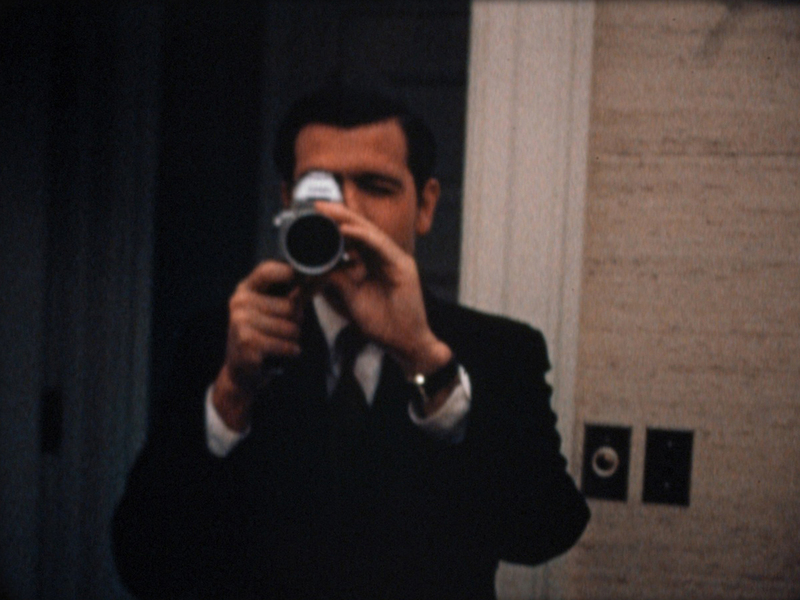 Special Assistant Dwight Chapin films Haldeman filming him at the White House on the night of the Apollo 11 moon landing (July 20, 1969). Super 8 film still courtesy of Dipper Films. 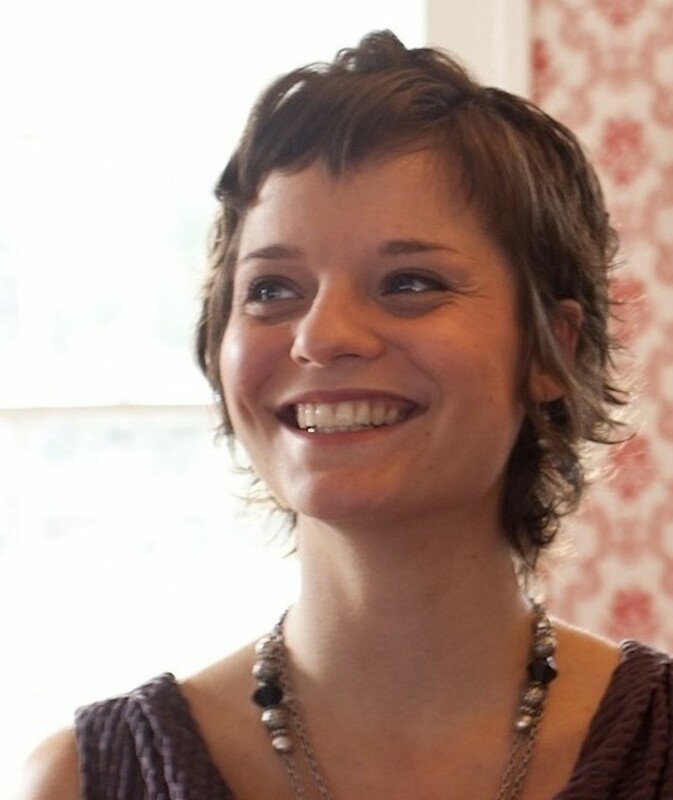 Chief of Staff H.R. 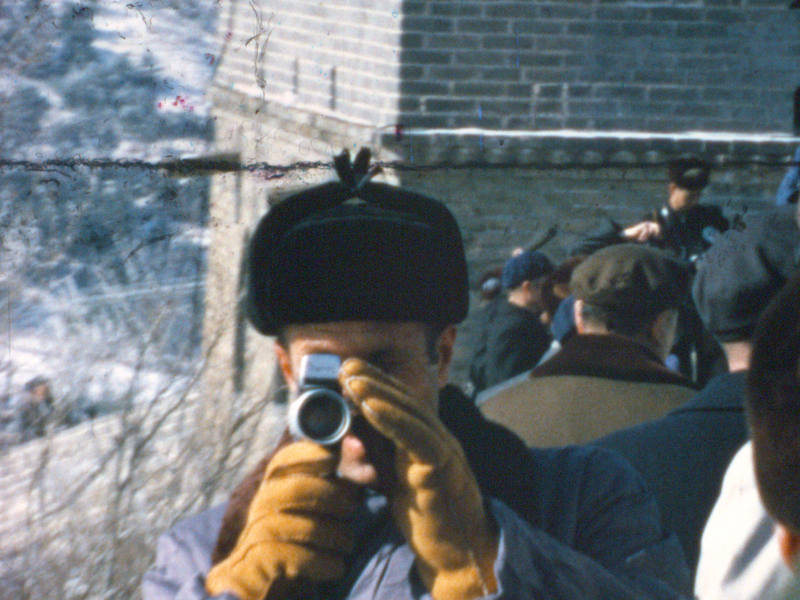 “Bob” Haldeman, one of the amateur filmmakers whose Super 8 footage is showcased in the film, films his assistant filming him at the Great Wall of China (February 1972). Super 8 film still courtesy of Dipper Films. 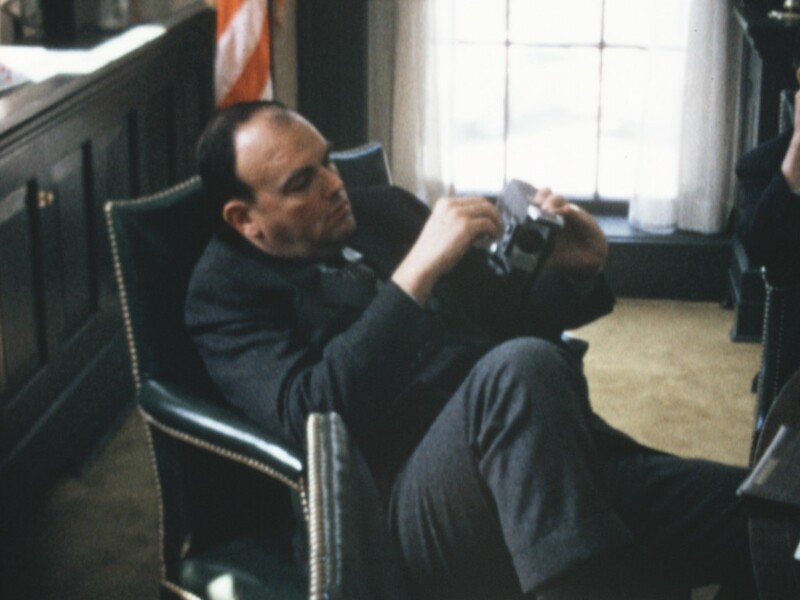 Chief Domestic Advisor John Ehrlichman fiddles with his Super 8 camera during a particularly boring staff meeting at the White House.Super 8 film still courtesy of Dipper Films. A choral group greets President Nixon on the 1972 campaign trail. 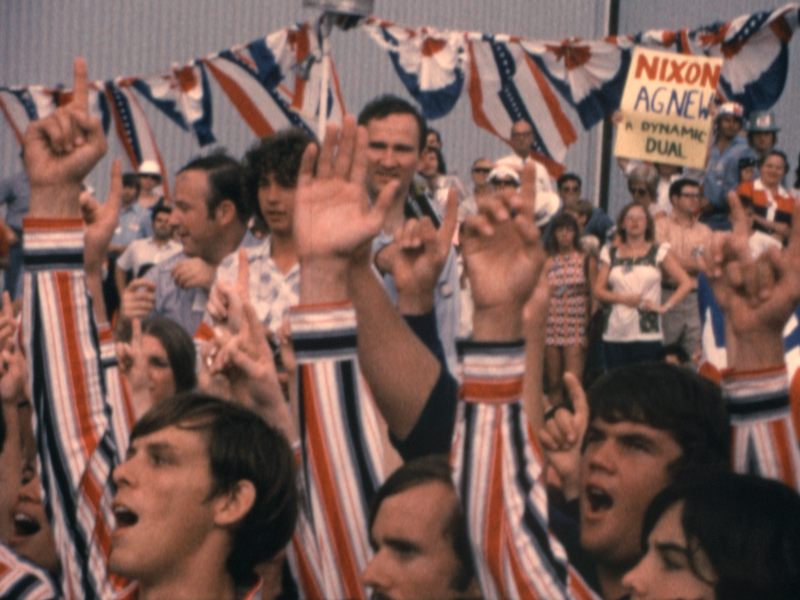 Much of the footage captured by Haldeman, Ehrlichman and Chapin is of scenes like this: Nixon’s “Silent Majority,” a vast population of self consciously patriotic Americans who believed in the President. Super 8 film still courtesy of Dipper Films. 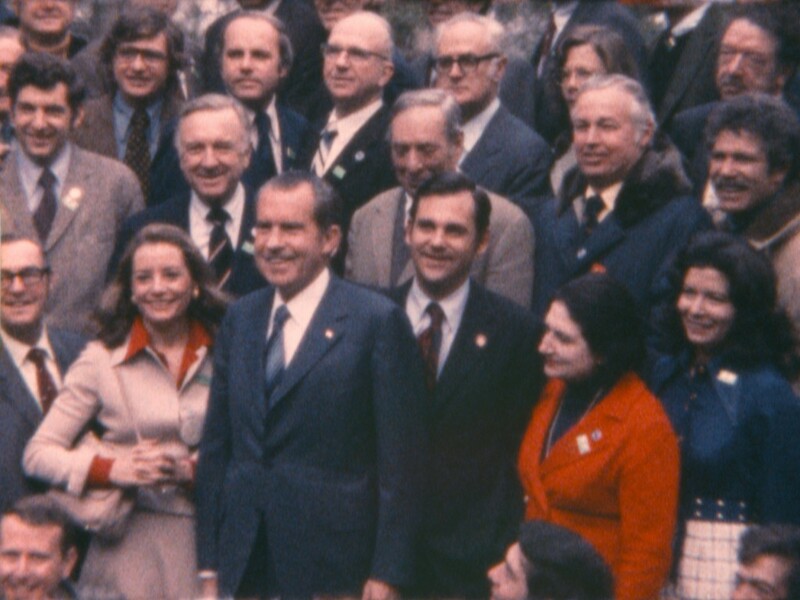 Nixon and the 87 members of the press who came with him to China pose for a photo. Helen Thomas, Barbara Walters, Walter Cronkite and Dan Rather (kneeling, to Nixon’s right) are pictured. February 1972. Super 8 film still courtesy of Dipper Films. 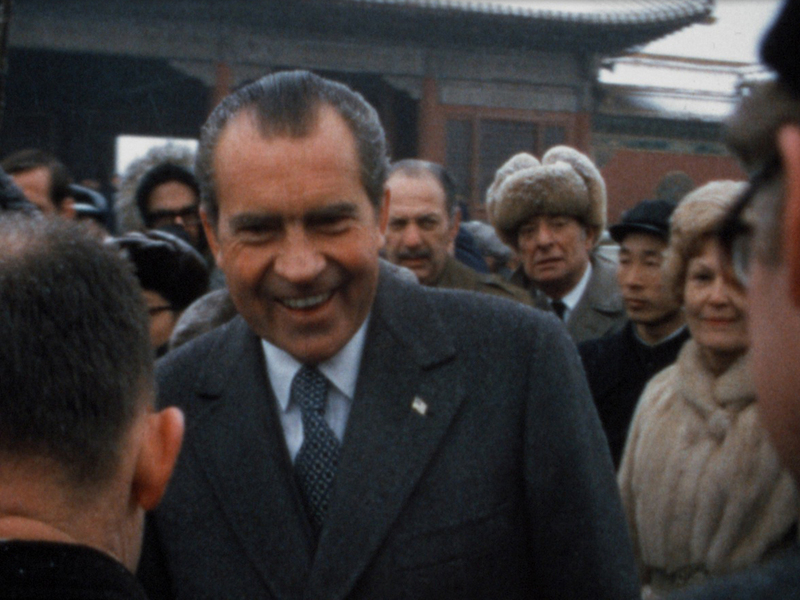 President and Mrs. Nixon mingle with the locals in China while the American press looks on. 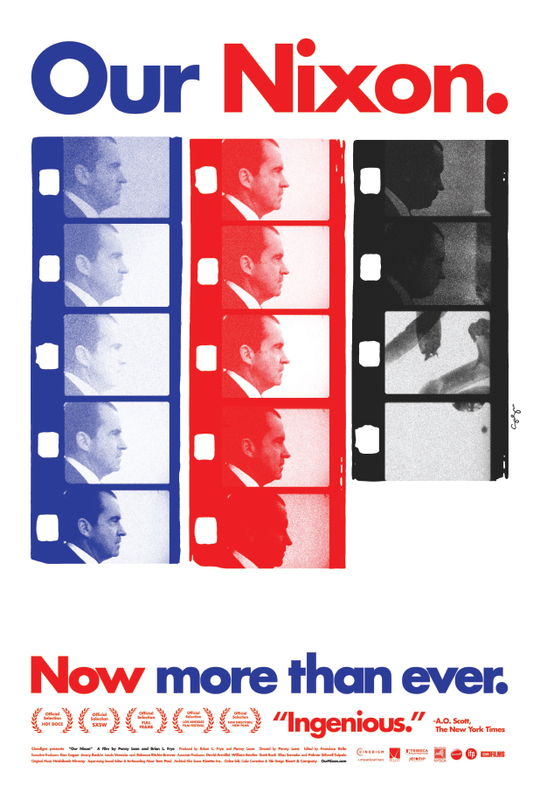 Nixon dubbed this trip “the week that changed the world.” February 1972. Super 8 film still courtesy of Dipper Films.